The December Coye Law Newsletter is here! 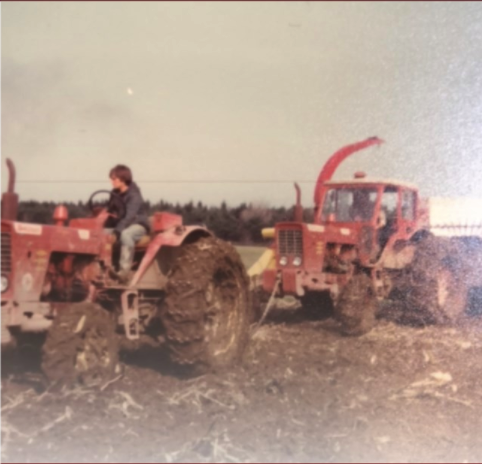 When things get muddy, both in law and in life, it's always good to have a helping hand! The Coye Law Firm works as a team on every single case that we have, because the work doesn't just stop when we go home at night. Click here to learn more about our collaboration efforts in the office! 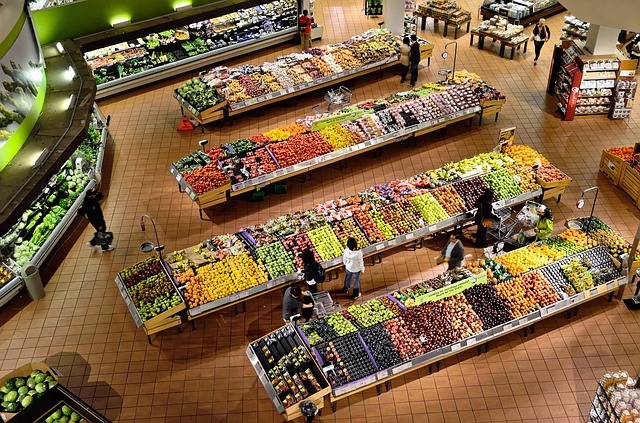 Grocery store employee reaches successful settlement! Does this sound like a situation you have been in? Click here to learn more about how we helped our client reach settlement. 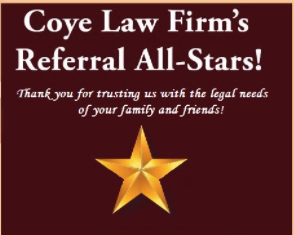 Coye Law Firm's Review All-Stars! This month we'd like to recognize... Jordan Baverstock, Eria Butcher-Tucker, Kenny Struck, Kathryn Balling, and Kim Helder! Thank you all for trusting us with the legal needs of your family and friends. If you would like a free print copy of our newsletter mailed to you, click here to update your mailing address.